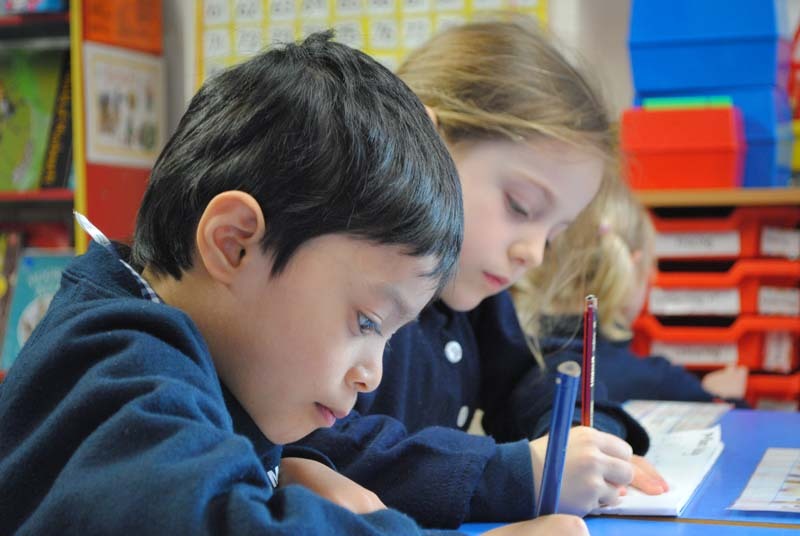 The Dumpton Nursery and Pre-Prep aims to give your child the very best start in life. 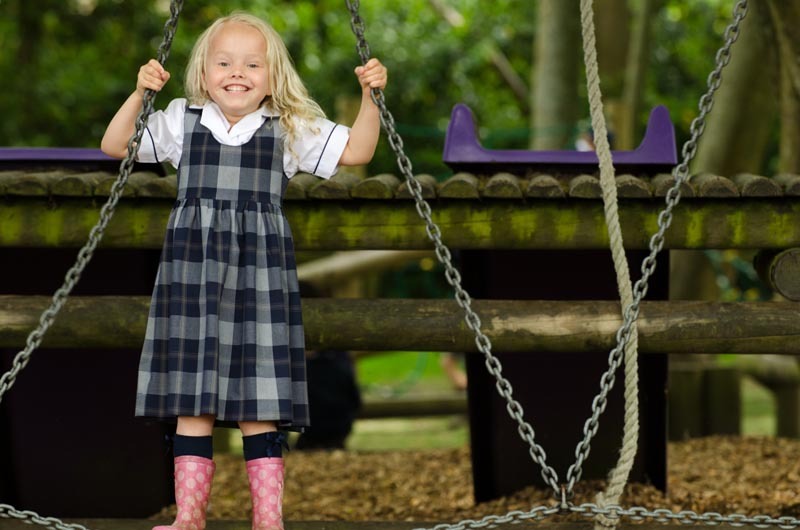 It is a delightful ‘school within a school’ where children are allowed to develop at their own pace, building confidence and self-esteem along the way. 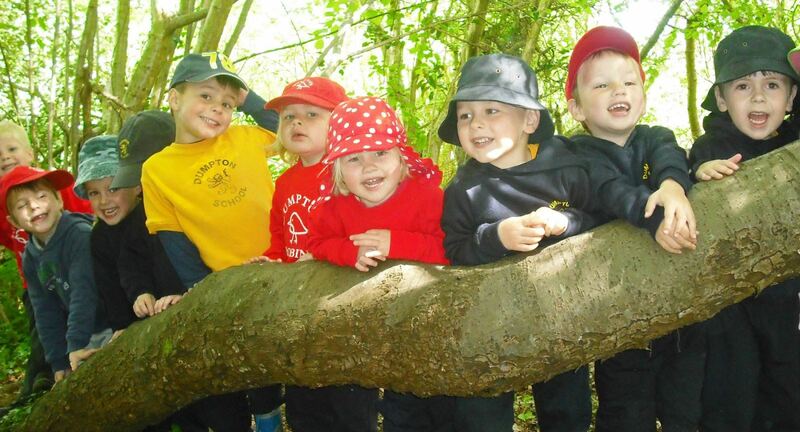 Experienced and committed staff, and small classes, ensure that children are kept happy and busy, building a love of learning and a respect for others that will last a lifetime. In its own dedicated building within the beautiful Dumpton site, there is a special atmosphere, always full of smiles and a sense of purpose. 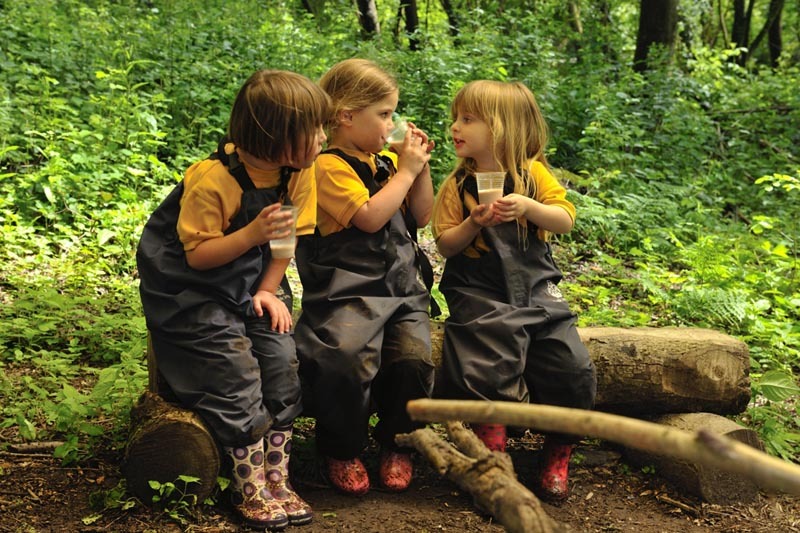 A walk through the classrooms, or Forest School or the Adventure Playground never fails to raise my spirits. While adults see in a black and white world of reality, children see a colourful world of possibility. They are not confined by the four walls of their classroom. 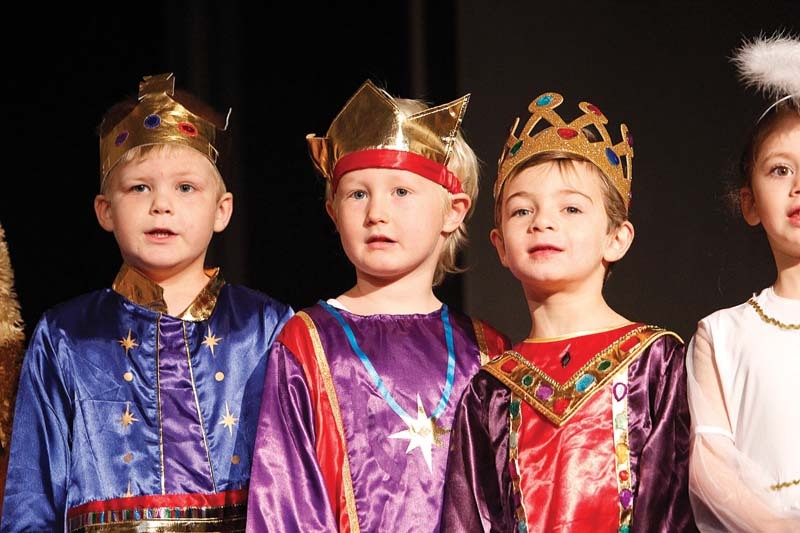 Whether it is Year 2s being knighted or Year 1 training to be astronauts or Reception children running their own Pet Show or the Nursery disappearing into the woods, we want them to experience a life less ordinary. ...in the setting’s safe, nurturing environment. 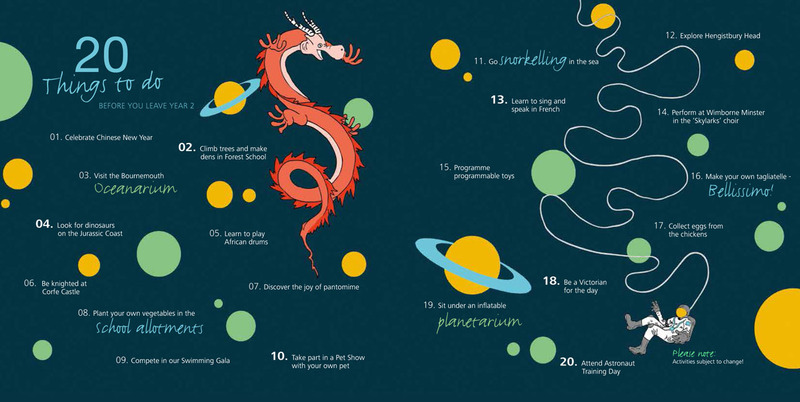 They experience a huge variety of learning opportunities. 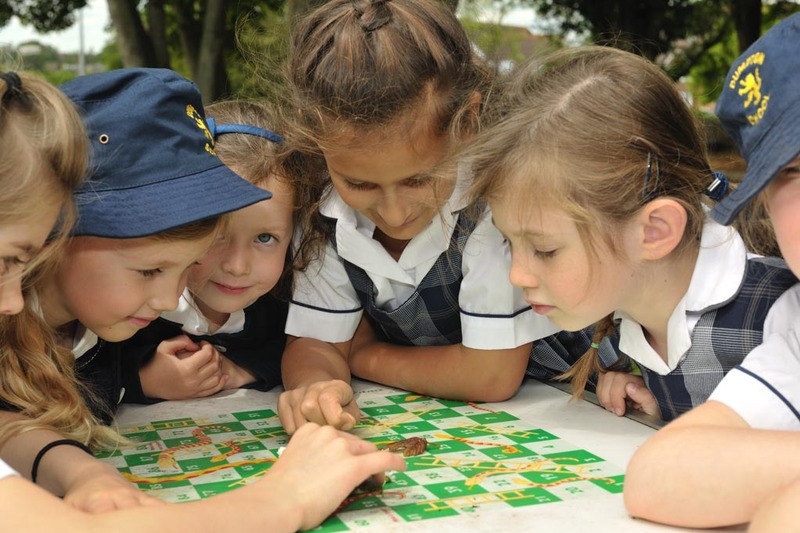 They plan, they do, they review, they communicate, they share, they question - on their journey to discover their own unique gifts and become independent learners. They are nurtured and challenged and supported and made to feel loved. 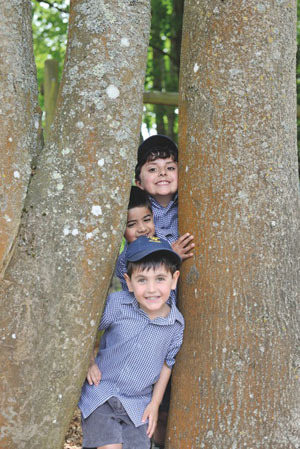 By the end of Year 2 they are ready for all of the excitement of the Prep School and the world beyond. ‘Come to the edge, he said. They came to the edge. ...and greatly enjoy the stimulating variety of learning opportunities.